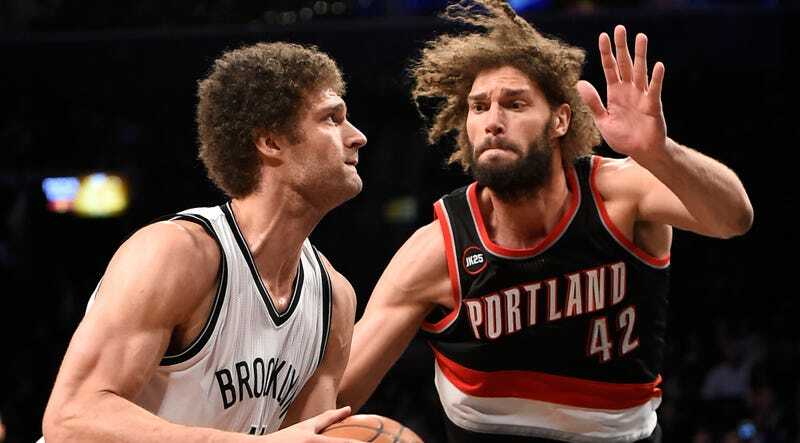 Brook and Robin Lopez are notoriously tight. They hosted an NBA blooper reel show for Disney this summer, once skipped out on Stanford practice together to head to Disneyland, and they are apparently writing partners who are working on a pilot or two. So you’d think that they would want to live together once Robin moved to New York this summer. Rent’s pretty bonkers in NYC and if the two are more or less inseparable, why not just live in the same place? Because Poupin and Prince Edward Zephyr, their cats, won’t let them. Now, about those cats. They both have their own Instagram accounts, naturally. This here is Prince Edward Zephyr, Robin’s orange cat. It looks like a fine enough cat.